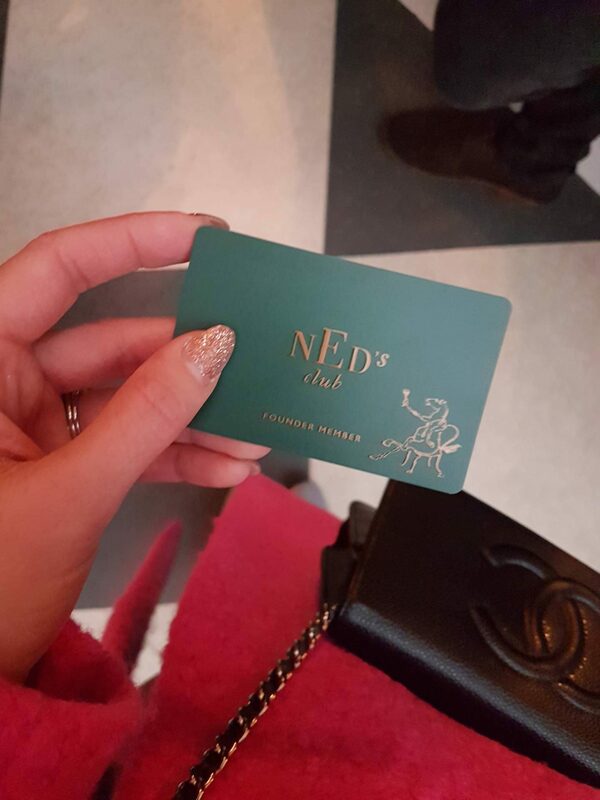 I wanted to share with you my recent stay at The Ned, London. 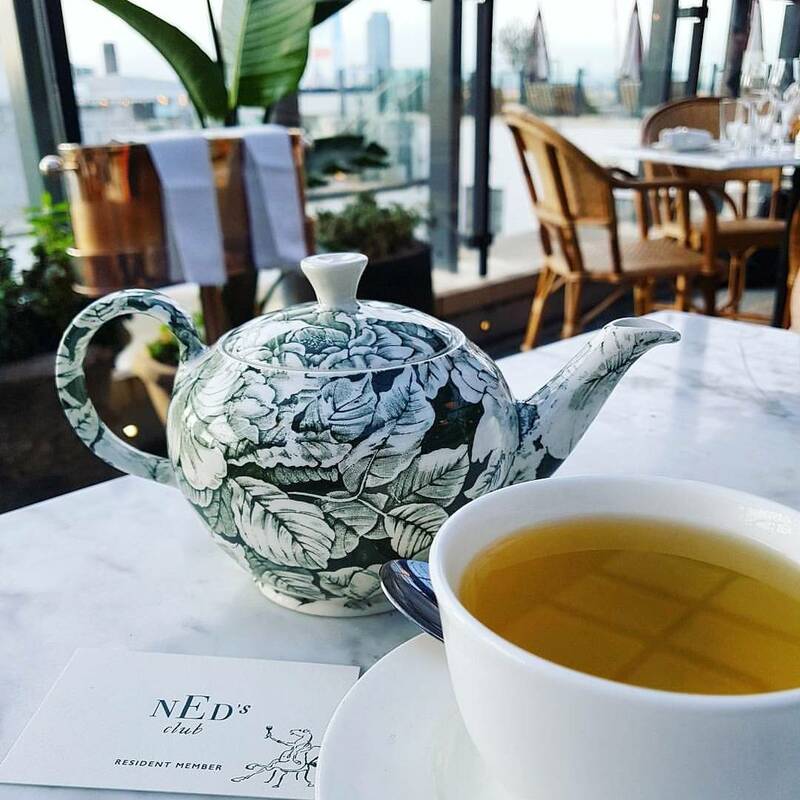 If you’re a regular on the London scene then I have no doubt you will know all about The Ned but if you don’t I’ll briefly tell you all about it. 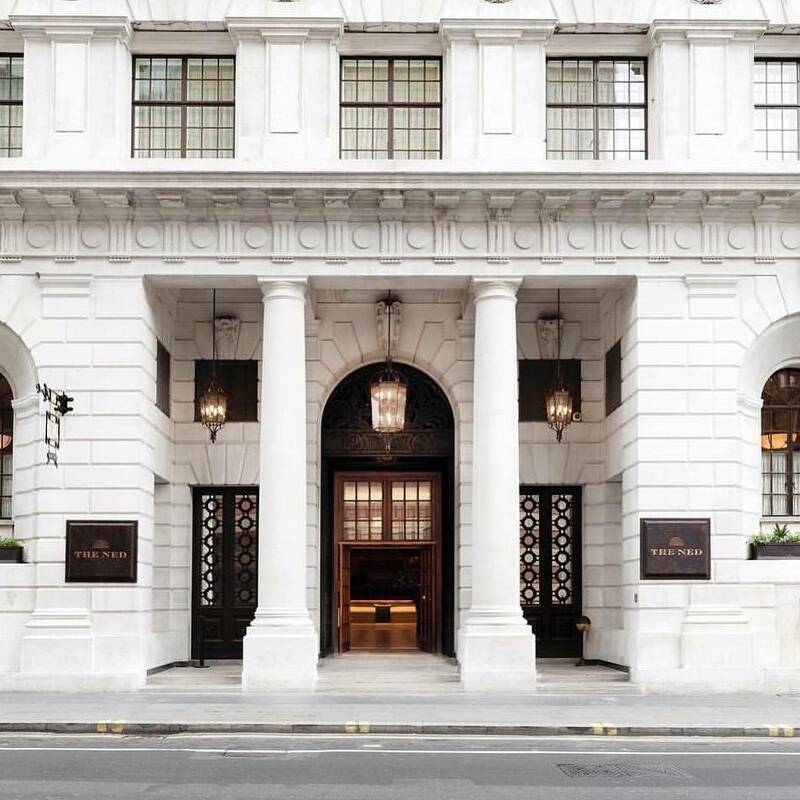 Set in the old Midland bank building in Bank, The Ned is the latest creation from Soho House Group which cost a whopping £200M in it’s transformation. Stepping inside is like stepping back in time to the Gatsby era. Expect black and white marble floors art deco lighting and decor throughout. 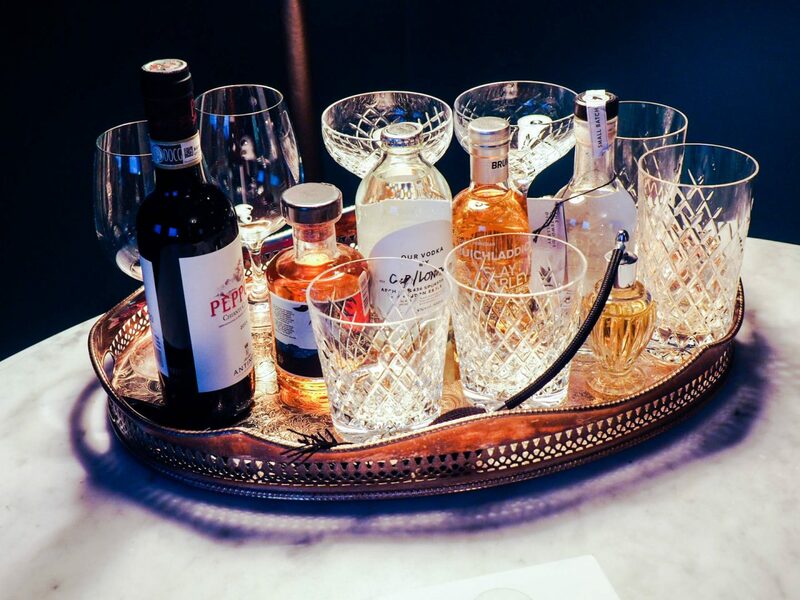 A live band plays as you enjoy a cocktail at the bar or at a table and the atmosphere is buzzing and alive. If you ever watched the television series ‘The Halcyon’ then I felt like I just stepped on set. I was in my element. 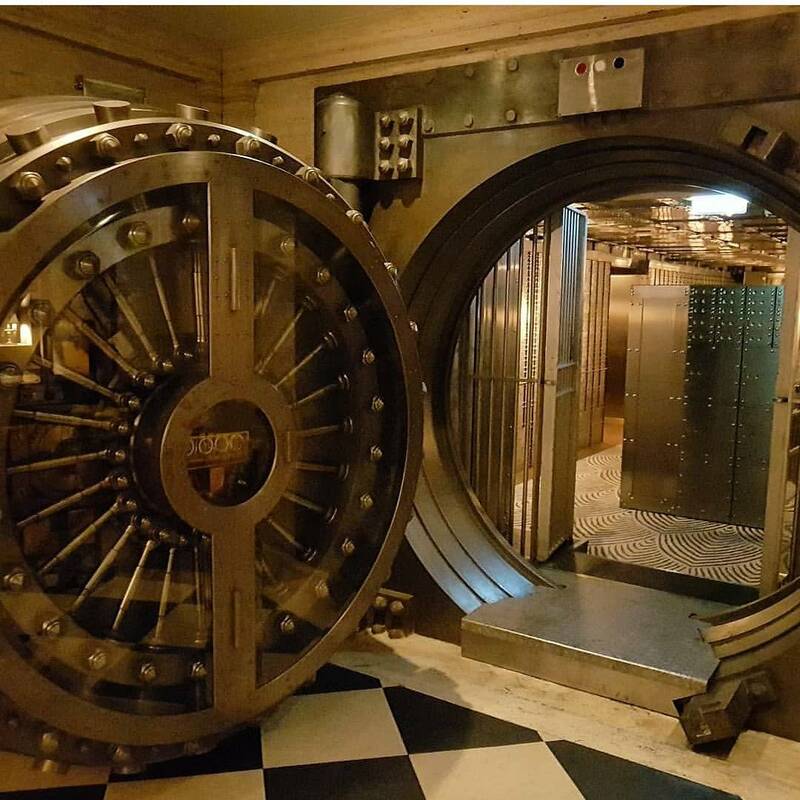 If you are a member you can enjoy the members only areas but also if you are staying you will get a resident membership to enjoy these benefits during your stay. 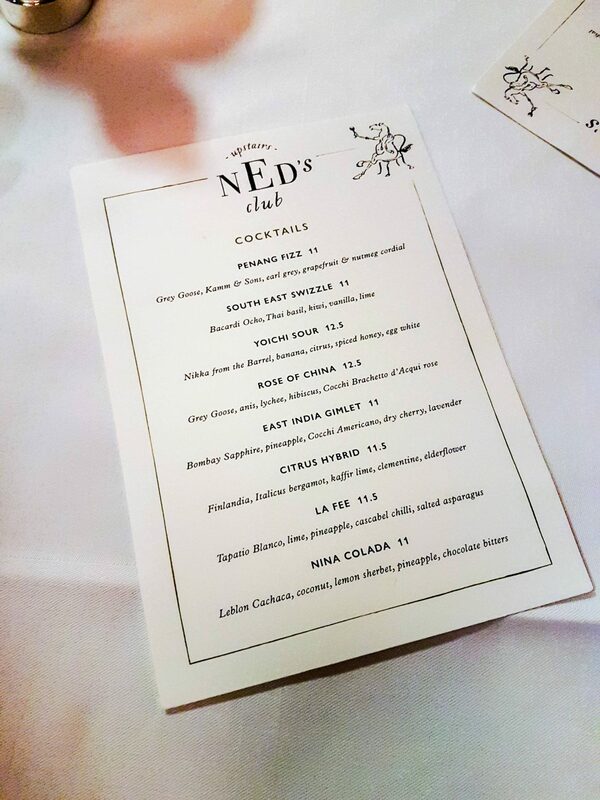 There are a huge choice of eateries inside The Ned. You will find Cecconi’s, Malibu Kitchen (serving Californian super foods) and even a New York style Deli. 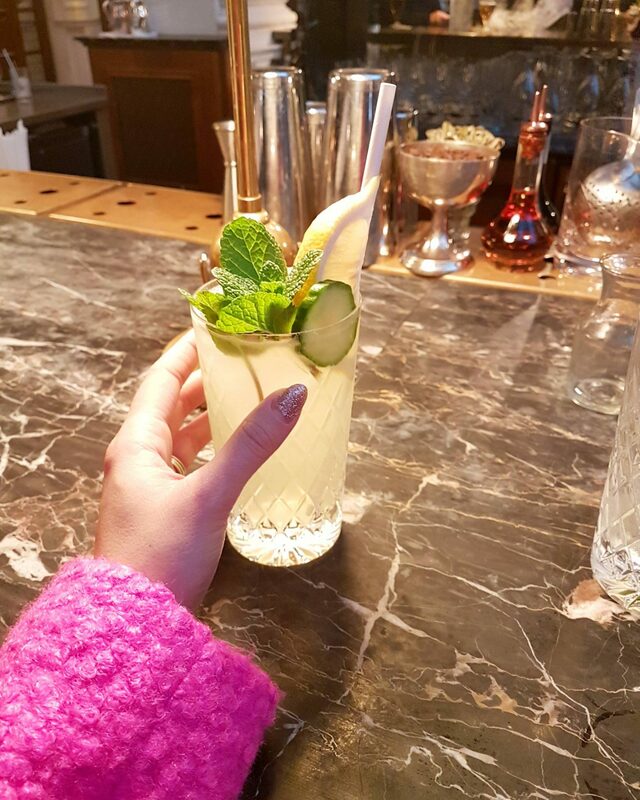 There is a Parisienne style cafe, a grill restaurant and an Asian-Pacific restaurant as well as the main bar areas which all serve food. 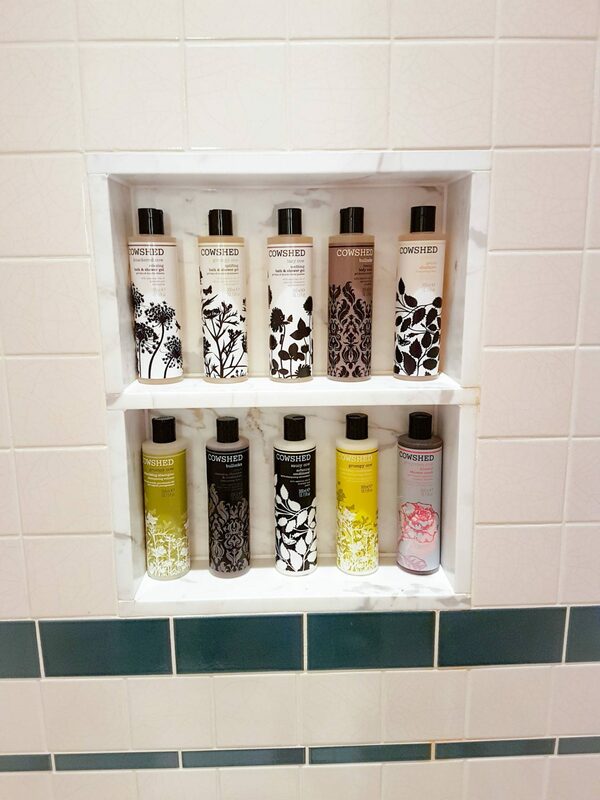 If that’s not enough, you can enjoy the private spa complete with beauty & hair salon. 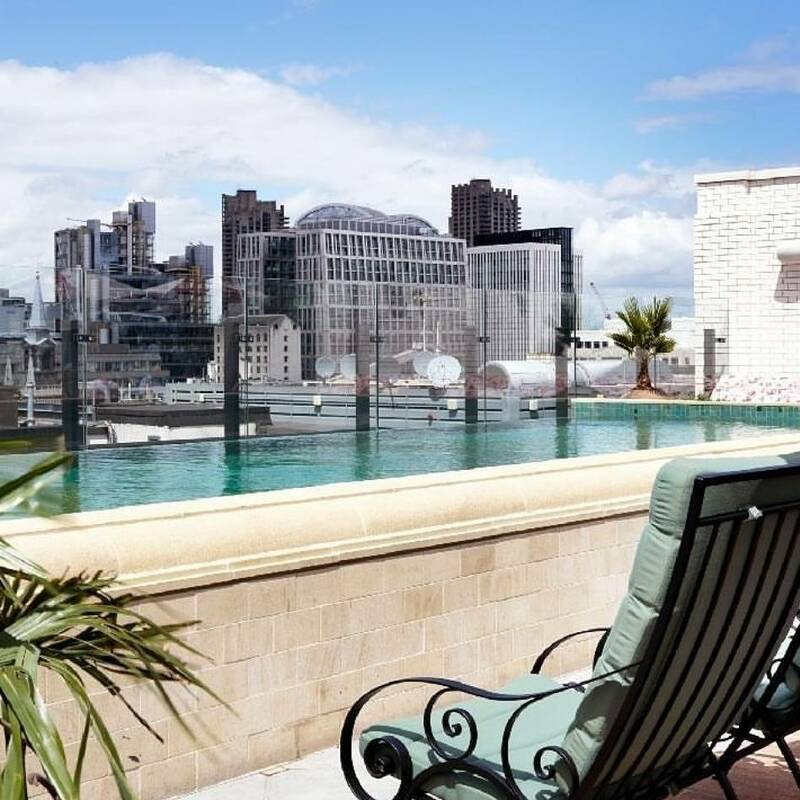 There is also a men’s barber shop and a rooftop pool situated in the other members area. You really must see this place to take it in. On arrival we were upgraded to the next room up from what we had booked. 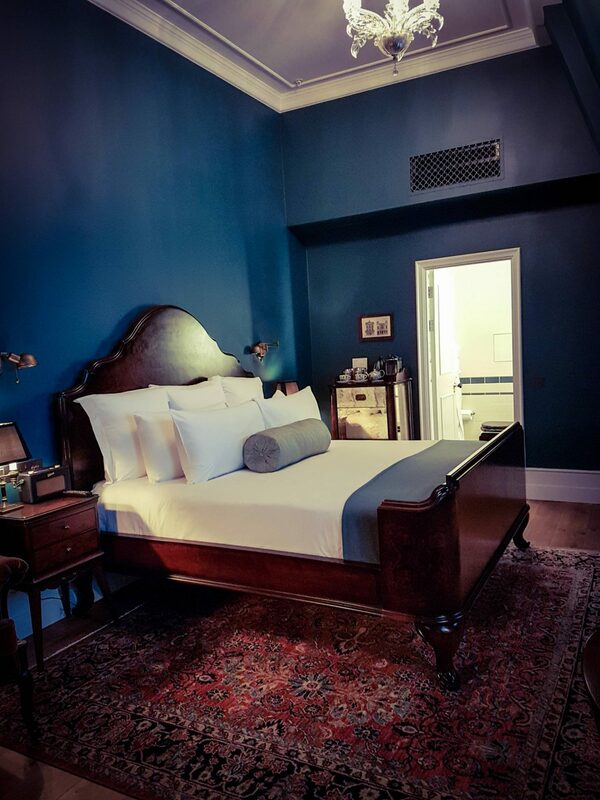 That moment when you first access your room always fills me with excitement…I was not disappointed. I was blown away by the styling and architecture which boasted the highest ceilings ever. Incredibly spacious with the biggest TV I had seen. 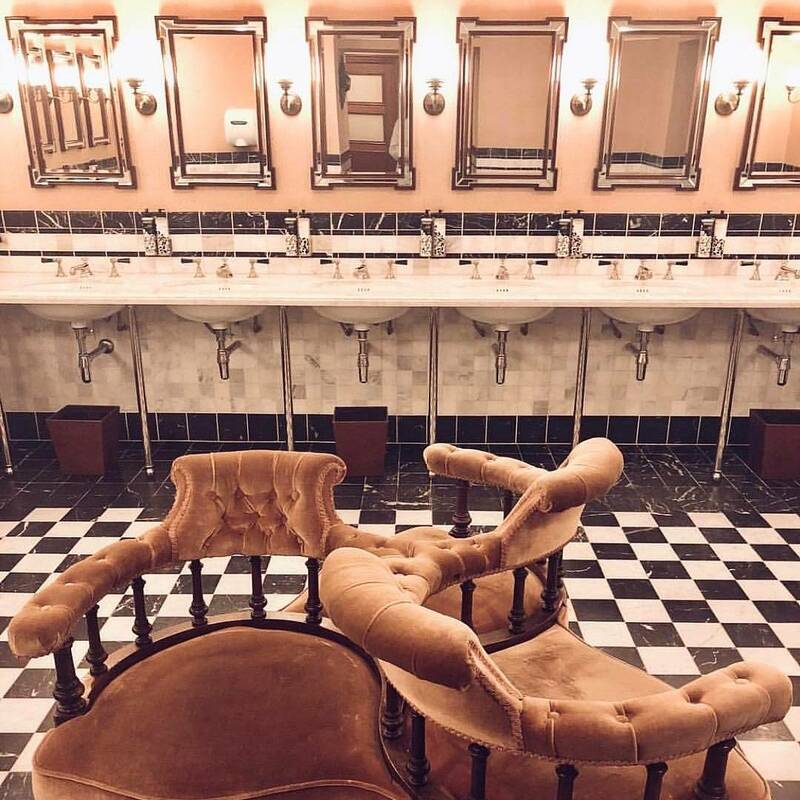 The decor had real old gentleman’s club style with dark wood period furniture, crystal glasses and decanters and smart masculine tiled bathrooms. A real gents pad but I still completely appreciated the design and found it elegant and simplistic. Complete with vintage style Roberts radio playing as we entered the room. 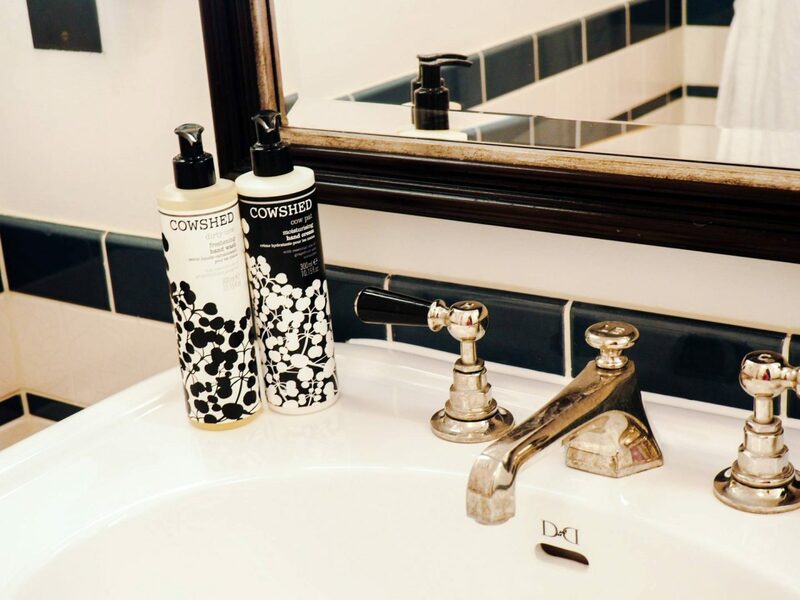 There was a small round marble table with velvet wing chairs and what felt like the entire range of Cowshed products in the bathroom and dotted about the room. A dark wood leather topped desk with a bankers lamp sat under one of the eaves. This reminded me slightly of home as in our own study I also wanted an old gentleman’s feel to it. I have an antique leather topped desk with a bankers lamp which I specifically hunted out. I will share this with you another time. There was lots of extra details too which you could have taken advantage of if you wish but I shall leave those for you to find should you ever stay. 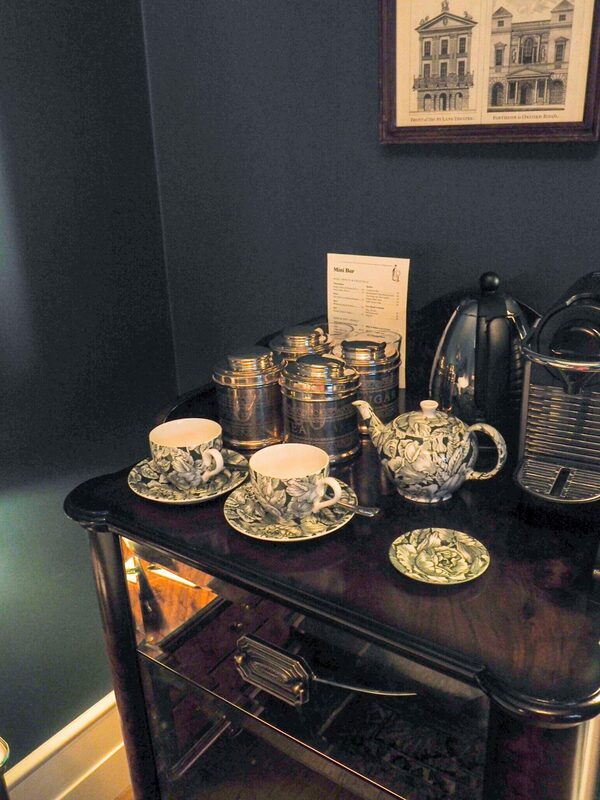 A well stocked mini bar of drinks and treats and The Ned signature China. In the morning after a late finish with friends, we opted for room service. I took a shower, indulged in the products and popped on The Ned robe and slippers. Room service is probably one of my favourite parts when staying in a hotel. It’s a welcome break from my usual mornings at home fetching breakfast for the kids so breakfast in bed is a real treat. 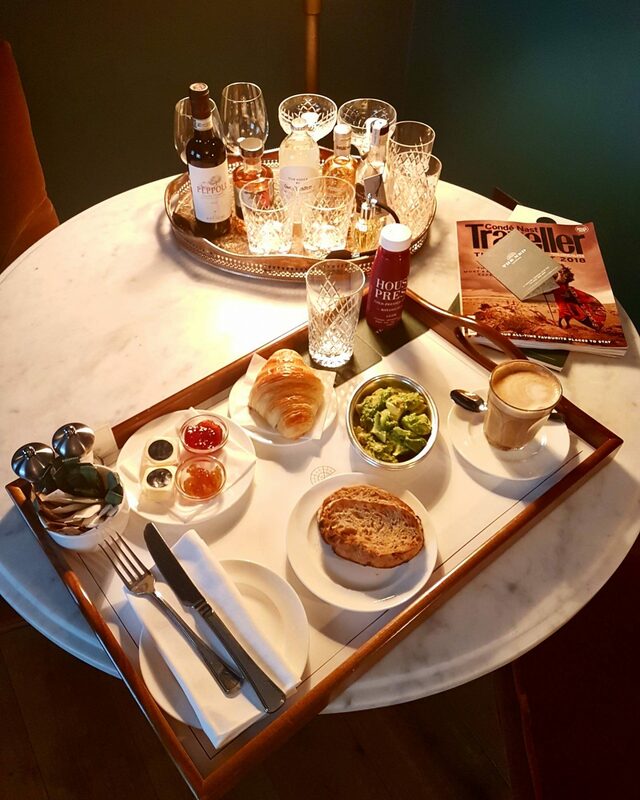 An extensive room service menu…I went for my favourite avocado on toast, a soya latte, The House Press Glow juice & a croissant thrown in for good measure. There were fuller English options available but I’m not really a fry up lover. So I hope you enjoyed reading a little insight into The Ned. This is forever going to be one of my fave spots for its versatility and I can’t wait to visit again.